Now as an elder myself and a witness of the sufferings of Christ, as well as one who shares in the glory to be revealed, I exhort the elders among you to tend the flock of God that is in your charge, exercising the oversight, not under compulsion but willingly, as God would have you do it – not for sordid gain but eagerly. Do not lord it over those in your charge, but be examples to the flock. And when the chief shepherd appears you will win the crown of glory that never fades away. 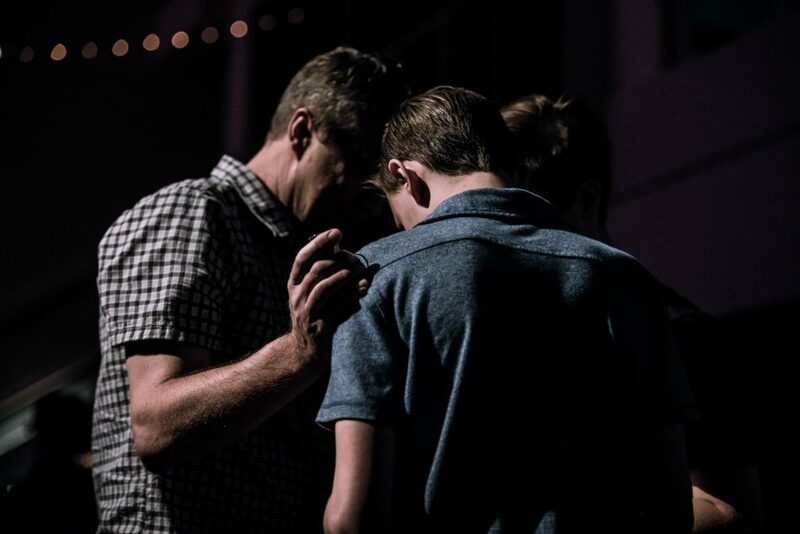 At the very heart of our understanding of ministry is the belief that every Christian is called by Christ to be engaged in ministry in Christ’s name. Christ not only calls, but through the Holy Spirit, also equips every Christian with gifts (special abilities) for ministry. As Paul explains so eloquently, not everyone is gifted for or called to the same ministry. But there are Christians at Bethany whom God has uniquely equipped to be a part of the Care Team Ministry. Do you need help from one of the small group teams of the CARE TEAM? If you wish to share a current or upcoming concern, please click HERE. Visits residential care facilities & shut-ins. Sends prayer concerns through email participants. Identifies specific needs and coordinates caring ministries. Delivers flowers to hospitalized, residential care facilities & shut-ins. Sends cards to residential care facilities, shut-ins, hospitalized, new mothers, those who have lost a loved one & those with other concerns. Delivers to new parents a small gift & information about the baby’s new church family. Provides a Stephen Minister during times of crisis. Makes phone calls & sends comforting information monthly for 13 months following the death of a loved one. Also offers support groups on a recurring basis. Knits shawls for shut-ins and the hospitalized. Delivers the communion elements, which have been prepared by our clergy, to church members and friends in health care facilities, assisted living centers and individual homes. Provides meals to members of the church family in times of need. Provides CD’s of our Sunday morning worship services. In response to God’s call to care for his people found in I Peter 5:2-3, NIV (Be shepherds of God’s flock that is under your care…, eager to serve…, being examples to the flock. ), the Care Team of Bethany United Methodist Church will respond to the joys and concerns of its members in such a way that members will feel God’s care. Called to be a part of the CARE TEAM? 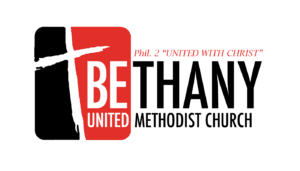 Please click HERE to serve within one of Bethany UMC’s CARE TEAM Ministries.